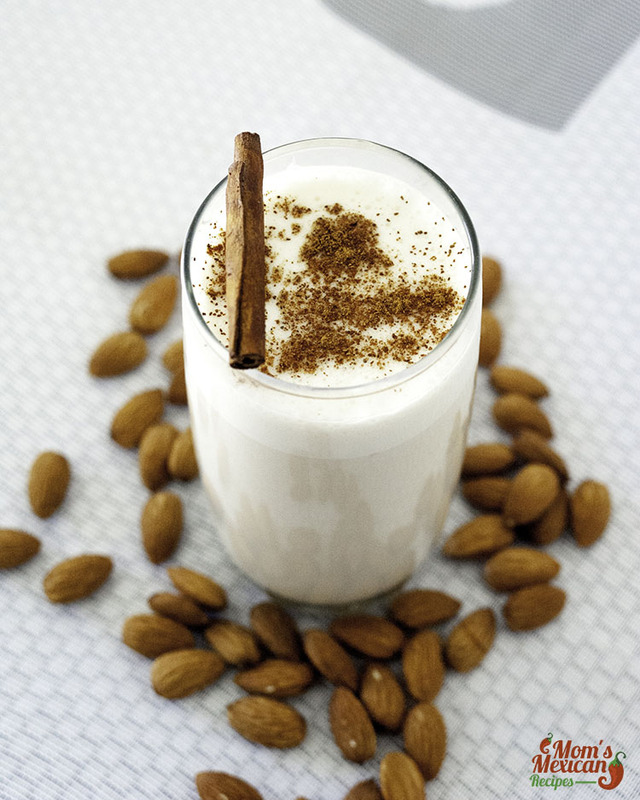 Horchata is a sweet drink of different variations throughout the world using Ground Almond seeds, Sesame Seeds. Tigernuts or Chufas, Melon seeds, Rice, and Barley. Its name came from the Valencian word “orxata” which they say might have come from the word ordiata or ordi which translates to barley while Italians and both French and English also have their versions which spell orzata and orgeat although barley is not the main ingredient of horchata these days. This Horchata Recipe is the Mexican version which is made from rice. 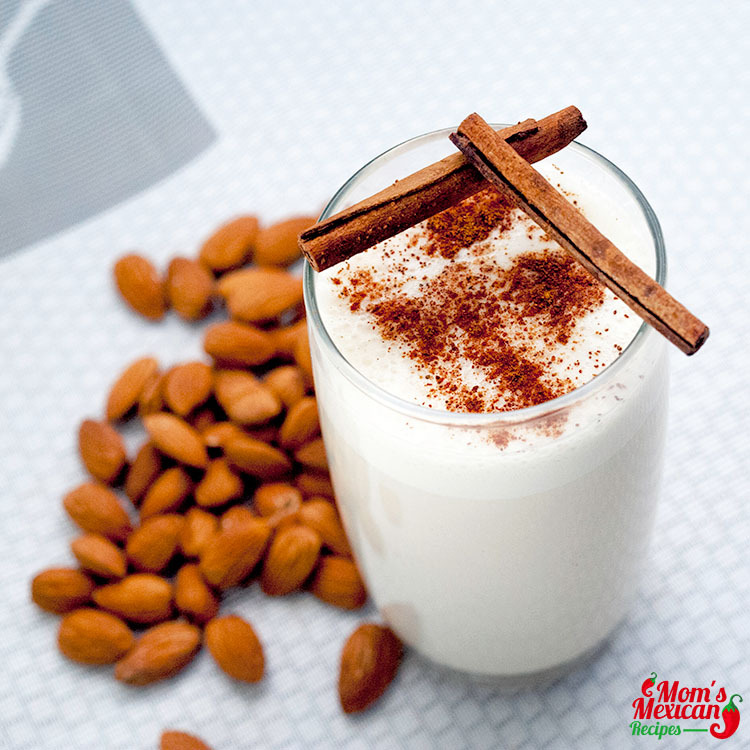 The Horchata Recipe is almost identical in Mexico and Guatemala which most often times make use of rice and Vanilla and Cinnamon which is always present and no Cinco de Mayo is complete without this sweet and refreshing drink. It is also eternally present in many Mexican and Mexican inspired restaurants. This creamy and smooth homemade and authentic Mexican Horchata is so easy to make and a good reason to invite your friends over. It goes well with so many Mexican foods like Menudo, Pozole, and Pancetta as well as Fajitas and Chilaquiles. And just to make sure you have the best horchata, you need to make the perfect balance of all the ingredients. Add cinnamon, and almonds in a bowl of water and keep in the fridge per night, or at least for 5 hours ( that the rice would be soft and slight ). 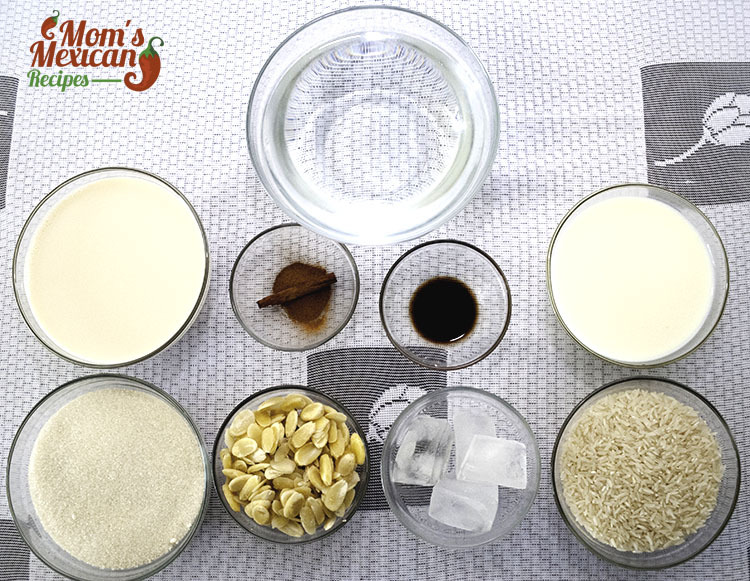 Blend together the cinnamon, rice, and almond mixture with evaporated milk until a smoother mix is formed and the grains of rice are completely ground. 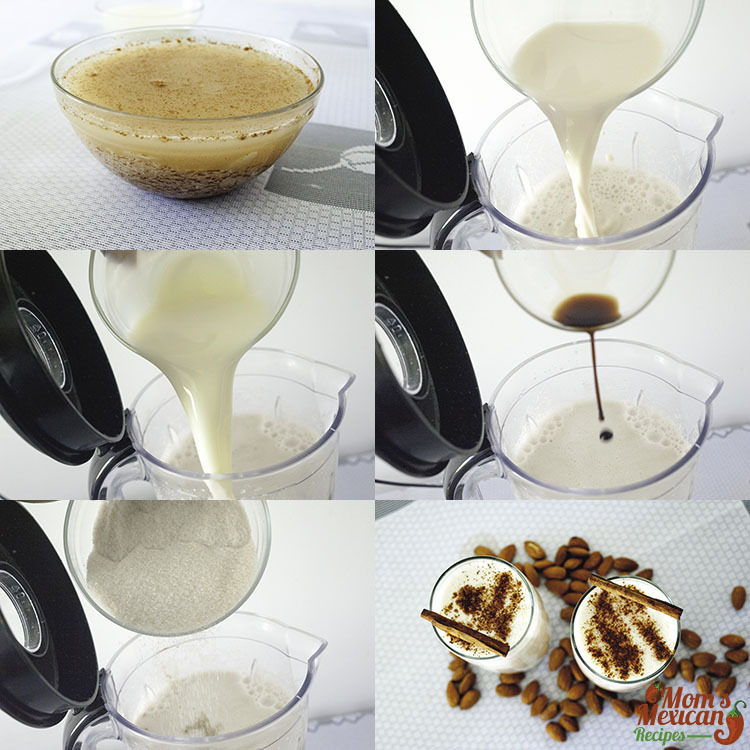 When making this Horchata Recipe, you need to have some patience because you need to allow the blended ingredients to sit overnight or at least 8 hours at room temperature and you need to pass this mixture through a sieve before stirring in the milk, vanilla, sugar, and cinnamon so that your drink is fine but no worries because once you and your guests taste your prepared drink, you’ll be thankful you decided to make it. And you can also make a big batch of this since you’ll be preparing in advance so that you won’t run out of it during dinner or lunch.